In 2004 the doors of Suburban Wimbledon were opened on the busy Hartfield Road, Wimbledon. 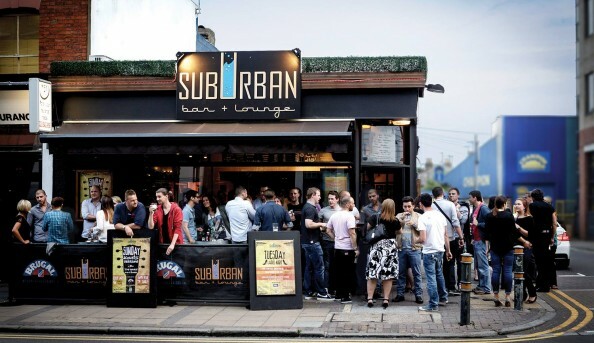 Offering an eclectic mix of music to have everyone dancing on tables and service that would put a smile on anyone’s face, Suburban Bar & Lounge brings a fresh dimension to the drinking scene. Kepping it simple with the friendly service, tasty cocktails and classic tunes in a warm and welcoming environment. 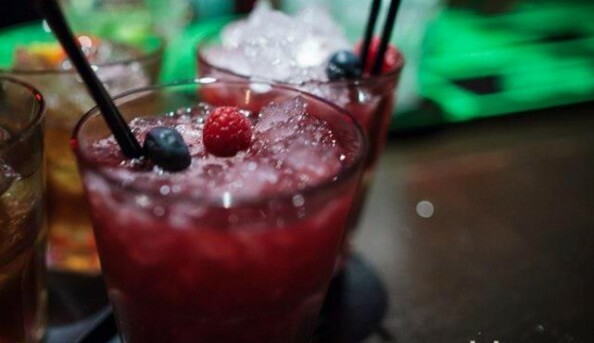 Whether you fancy a chilled out night, glass of wine in hand with a friend by the fireplace or a funky cocktail dancing the night away, this is the place to be. 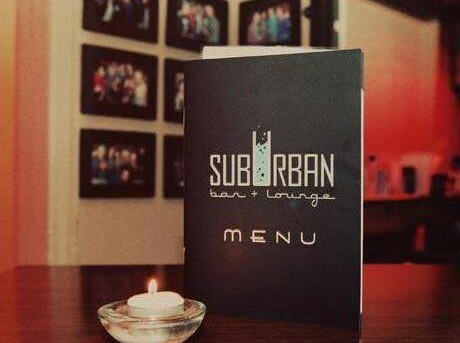 Send an email to Suburban Bar & Lounge.